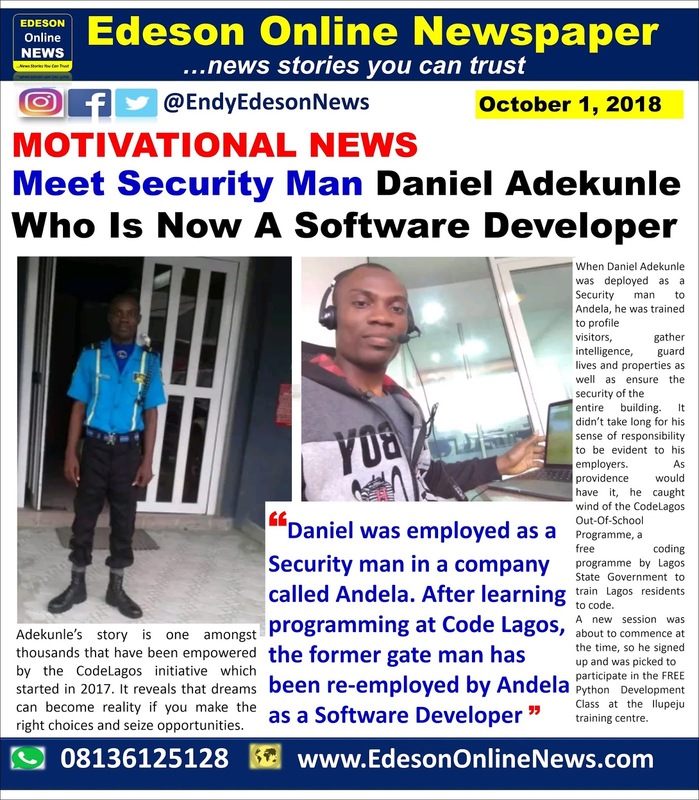 When Daniel Adekunle was deployed as a Security man to Andela, he was trained to profile visitors, gather intelligence, guard lives and properties as well as ensure the security of the entire building. It didn’t take long for his sense of responsibility to be evident to his employers. On the other hand, it took a while for him to really understand what the company was into. 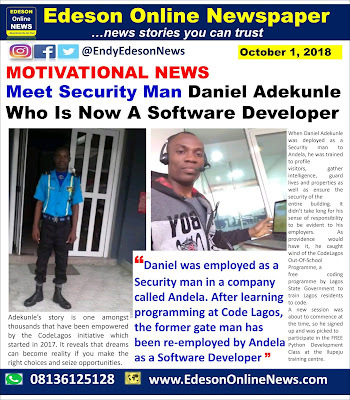 Adekunle while sharing his story said, “I thought Andela was a cybercafé, a very good one at that to have attracted such young and sharp guys I saw walking into the building every day. As providence would have it, he caught wind of the CodeLagos Out-Of-School Programme, a free coding programme by Lagos State Government to train Lagos residents to code. A new session was about to commence at the time, so he signed up and was picked to participate in the FREE Python Development Class at the Ilupeju training centre. Daniel Adekunle ? Security Guard turned Software Developer! CodeLagos is 6-week training programme that exposes participants to courses in Python programming language, Java, BlockChain and Web Development. Adekunle was able to develop a game as his project during the training. In an interesting twist of events, he was scheduled for an interview with Andela the same day he rounded up his classes at CodeLagos. 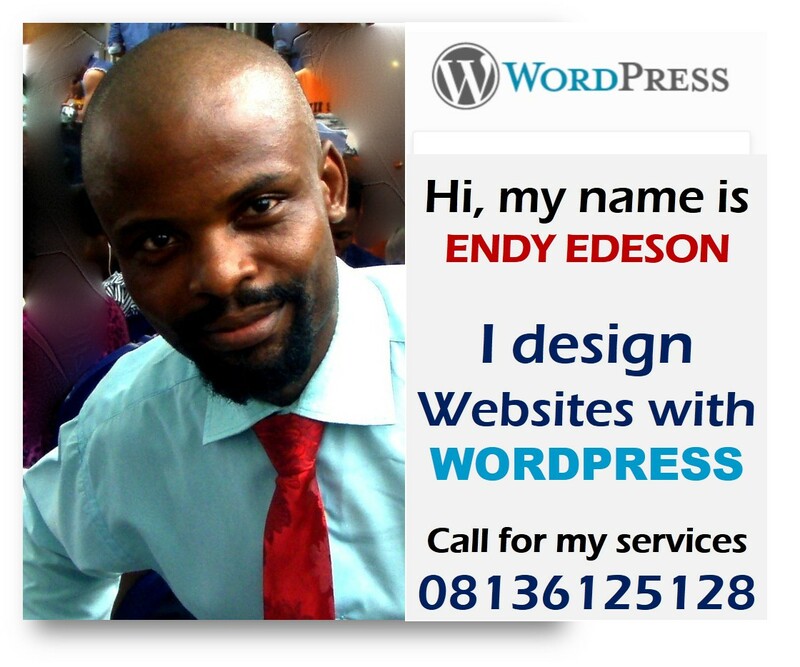 The knowledge he acquired at CodeLagos came very in handy during the interview and he got the role. He aced the interview, and now, the former gate man has been re-employed by Andela as a developer! Adekunle’s story is one amongst thousands that have been empowered by the CodeLagos initiative which started in 2017. It reveals that dreams can become reality if you make the right choices and seize opportunities. 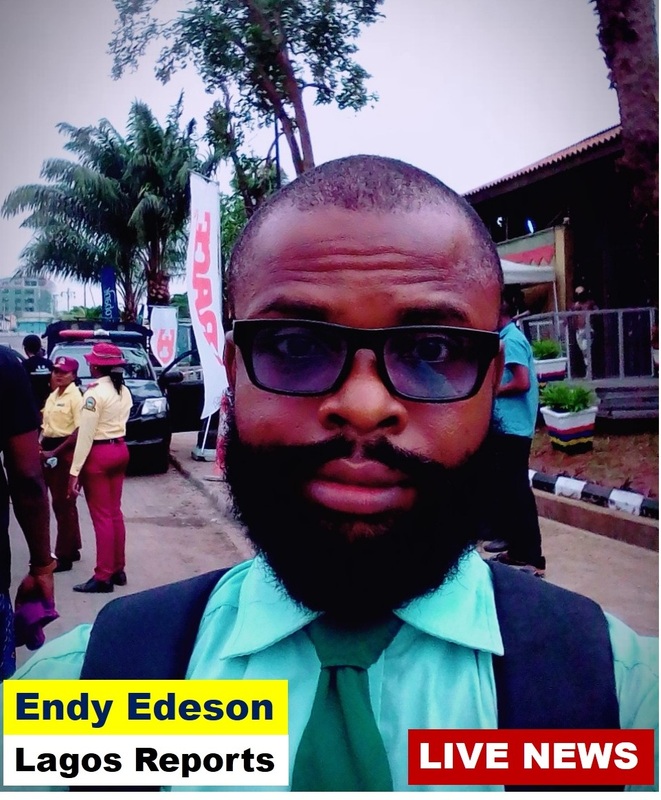 Adekunle’s choice to be dutiful at his post as a security guard and the decision to take advantage of the opportunity CodeLagos brought his way has paved the pathway for a very promising career as a software developer. Today Daniel has moved from securing physical buildings to building firewalls and other software that secure complex tech systems. 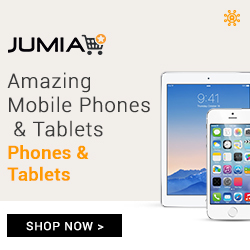 but what will become of nigeira, if apc contine like this for 16 years??? Who Initiated CodeLagos? Ambode or...?